The elections have come and gone. 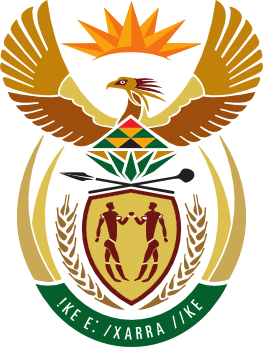 When the results are in, it will be possible to make a list of the current members of the South African National Assembly. At this time Wikidata knows about 405 of them. When you look at it with AutoList, you will find 408. This is because for three people it is not known that they are human..
One of the major languages of South Africa is English. There may be a lack of interest in politics in South Africa but the quality of Wikipedia suffers when it apparently has no interest in South Africa. If you think this is bad, try countries like Ivory Coast, Libya, Uganda. When you want an other perspective, check Wikipedia for the mayors of any moderately big US city in the 19th century.